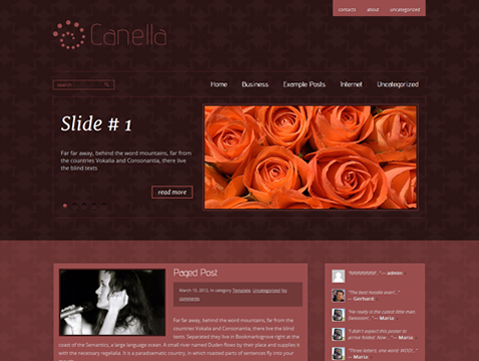 Fashion is temporary, class is permanent – that is why you should choose Canella, a premium WordPress theme that will be around to give you a quality performance every single time. 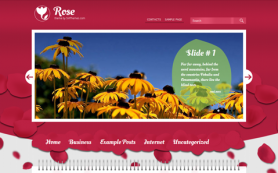 If you are self-employed or into any kind of client-facing role, then this free WordPress theme can help build your brand in a way no other WordPress theme can. 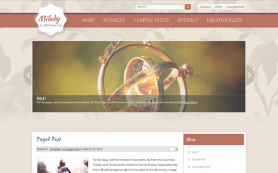 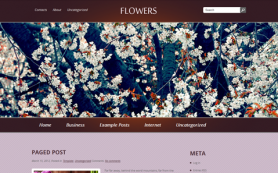 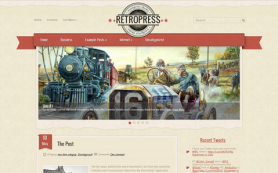 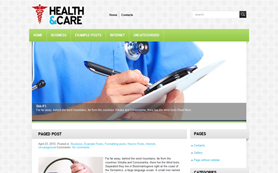 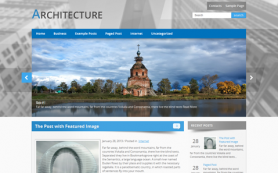 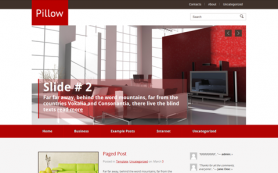 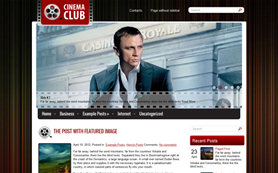 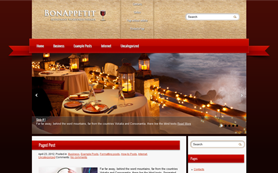 The design is graceful to beautify both blogs and websites. 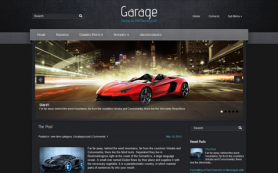 Its features and design are awe-inspiring. 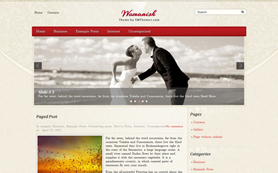 Get this WordPress design for your clients and give them the best web experience on offer today.